Tulkarm is one of the most densely populated Palestinian refugee camps in the occupied West Bank, and there is little open space in the camp where children can play. 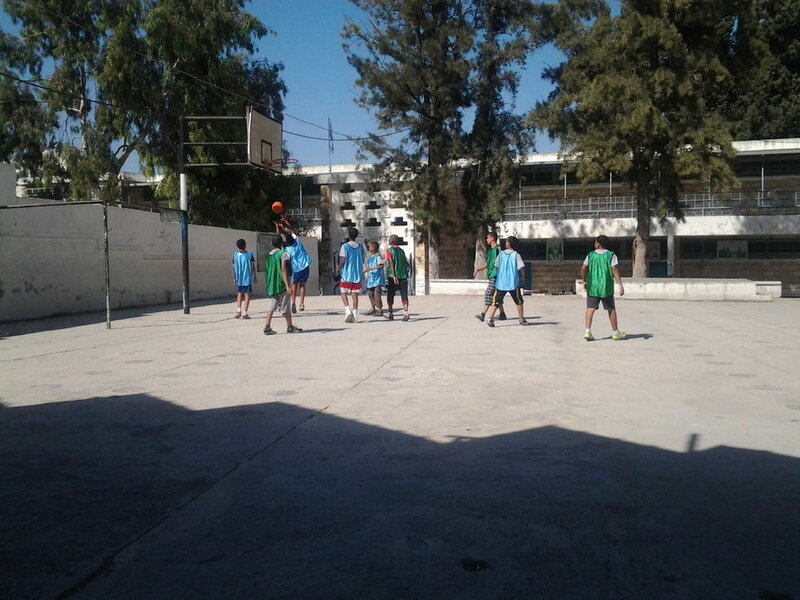 HOPING supported a community centre to run football and basketball sessions for girls and boys in the camp. 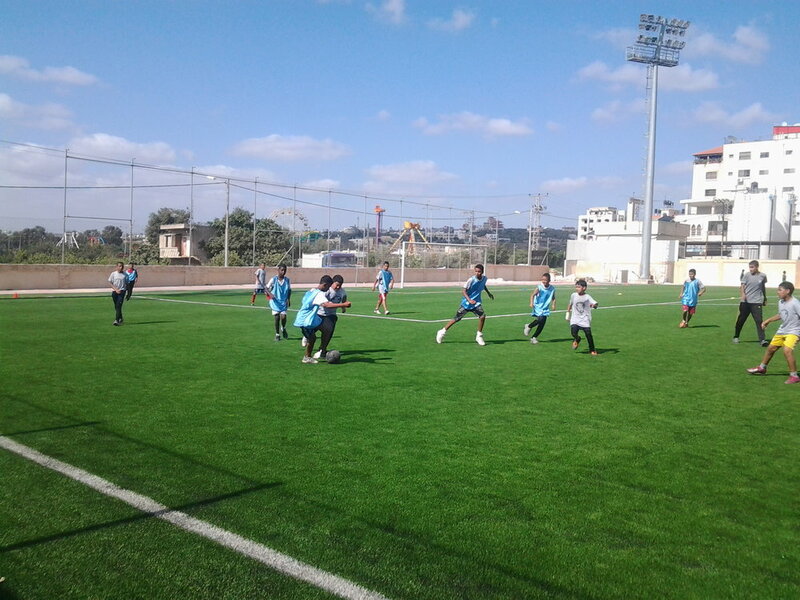 The grant covered the cost of kit and transportation to pitches outside the camp, where the children trained and took part in tournaments.